Born in Barre, Massachusetts, he studied violin making under his father, John White. Worked for Henry Prentiss. Formed a partnership in Boston with his brother Ira Johnson White. Calvin Baker and Orrin Weeman both worked for him. 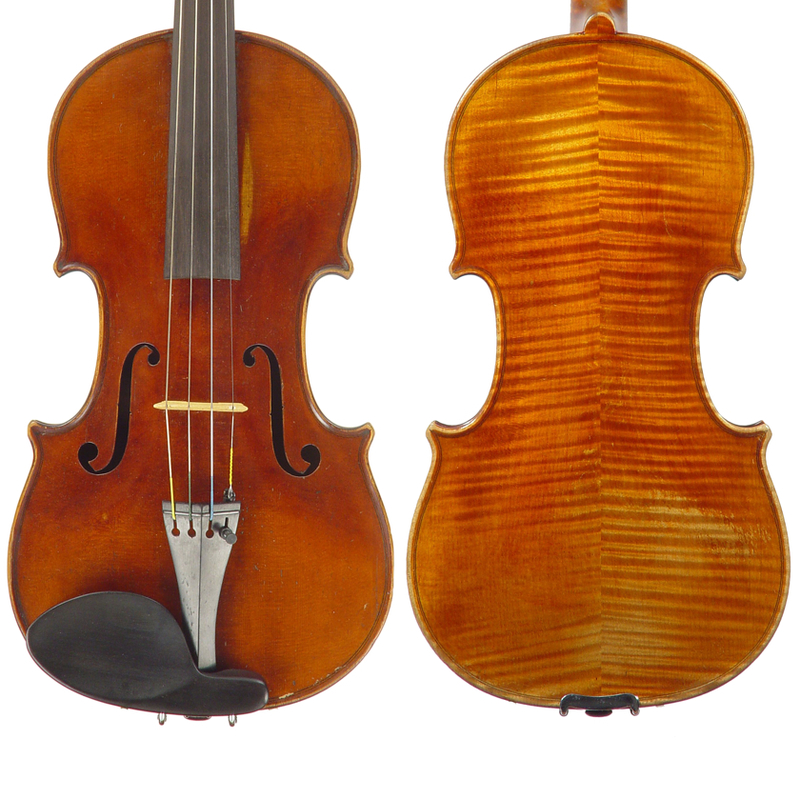 - The auction record for this maker is $7,200 in Jul 2012, for a violin.